DJ Brian has always had a passion for music. 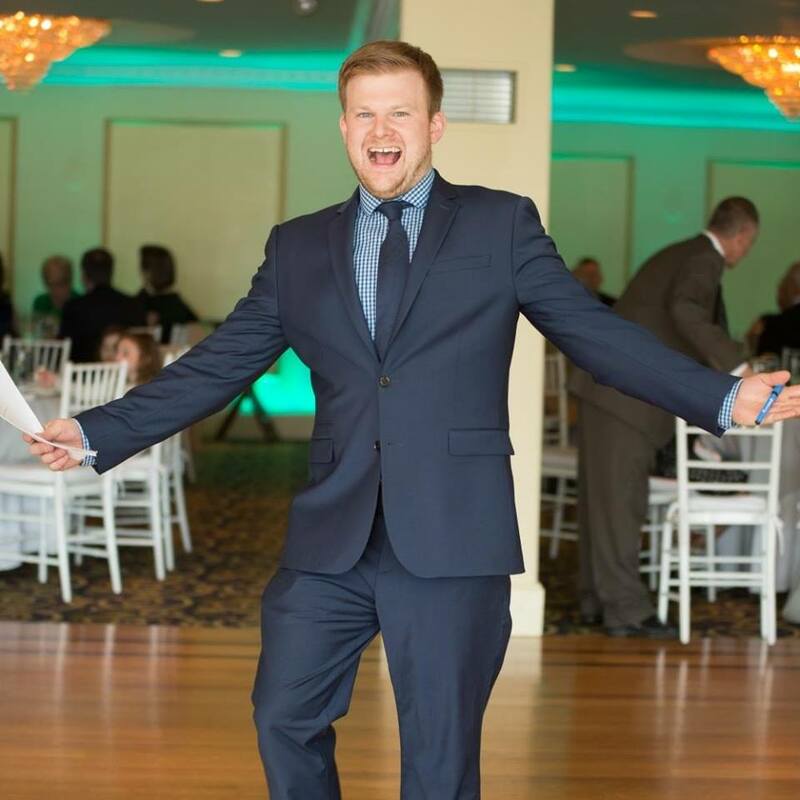 Brian has a background in theatrical sound engineering and lighting design from Western Connecticut State University. He took his skill to good use creating Vivid Events. Brian has performed at numerous weddings with over 15 years of experience in the field. Brian is known for his classy approach to being an MC and a DJ. He knows how to keep a dance floor full with a great mix of music! Chris has been a professional DJ active in the business for over 25 years in the tri state area. Chris can be as energetic or as discreet as your needs and event requires ! He is a versatile DJ that easily adapts to any situation. Chris’s music knowledge and library spans the decades from the 1940’s to current day. Whatever your music needs may be, prior to your event or special day, Chris can work with you and customize your playlist to suit exactly what you are looking for. His charismatic style brings a fun and entertaining flare to any event !